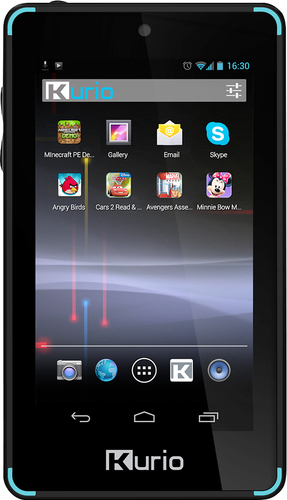 We found 485 open box, clearance, and sales items from Kurio - Open Box - Xtreme - 7" - 16GB - Black/Blue. 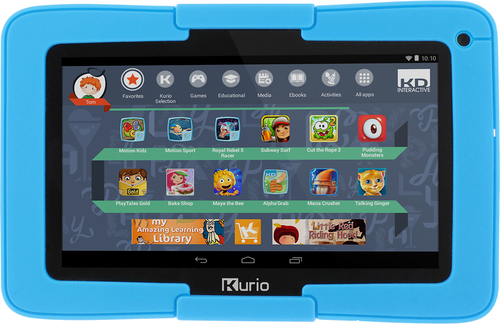 We found 111 open box, clearance, and sales items from Kurio - Open Box - 7S Tablet - Black. 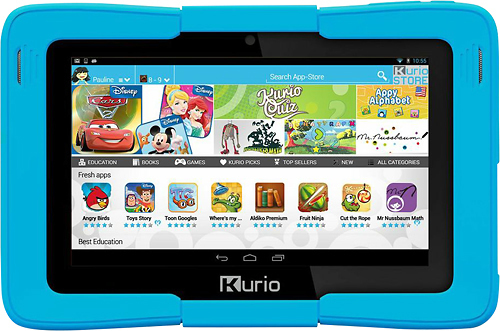 We found 13 open box, clearance, and sales items from Kurio - Open Box - Touch - 4" - 4GB - Black. 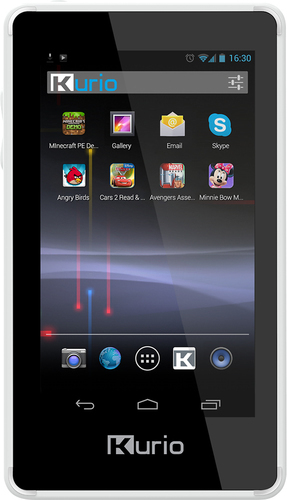 We found 17 open box, clearance, and sales items from Kurio - Open Box - Touch - 4" - 4GB - White.